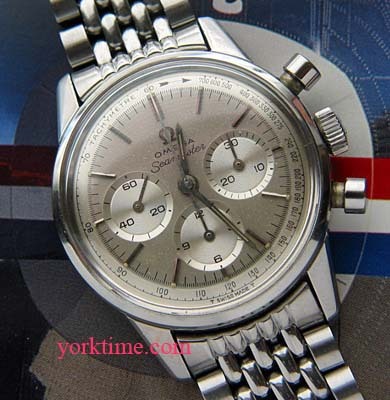 All Steel Seamaster Chronograph using the famed Omega calibre 321 movement. 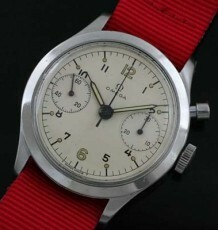 An all original Omega vintage Seamaster Chronograph in mint condition, powered by the famed Omega calibre 321 movement and with the original beads of rice bracelet fitted. 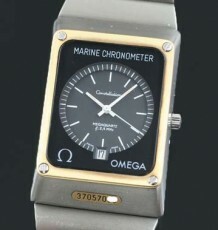 The watch is a full-sized model and has highly desireable round waterproof pushers. The all original dial is breathtaking and sets this watch apart from the few others that are available on the market today. The caliber 321 movement was recently serviced and keeps great time. All of the chronograph functions still perform flawlessly. Many of you know that the caliber 321 is one of the most highly regarded Chronograph movements ever made and was used in the Omega Speedmaster Chronograph that qualified for use by NASA. 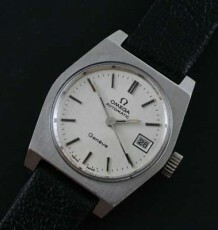 The reference number of this case is 105.004-64, which not only dates the watch to 1964, but also many will recognize as one model removed from the no crown guard Speedmaster model 105.003. The watch is supplied on the original beads of rice bracelet which is great condition. 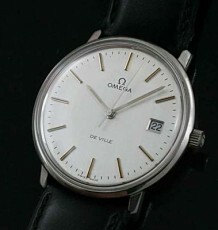 The case of the watch measures 35mm wide by 43mm long.